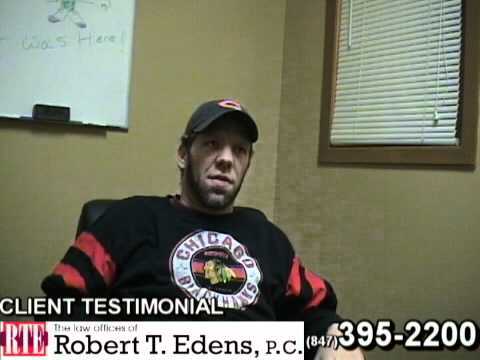 Posted 12:15 pm by Bob Edens & filed under Slip and Fall . When many people hear the phrase “slip and fall” they often have an image in their mind that includes dollar signs. While it is difficult to determine why such a commonplace accident carries with it the expectations of a very large damage award, there is little argument that such cases are big business. Before a victim can recover, however, they must understand the law in Illinois so that their expectations are equal to their potential award. Not only can this understanding aid the individual through the litigation process, but it can also aid them in making an educated decision with regard to settlement. Comparative negligence is a legal concept that many states have adopted in response to plaintiffs whose recovery of damages was completely barred because of traditional contributory negligence laws. These laws essentially state that if a plaintiff shared any of the fault for the accident, regardless how little, they could not recover any damages from the (also negligent) defendant. By adding comparative negligence as a possibility, state lawmakers provided a way for these plaintiffs to obtain a more equitable result. 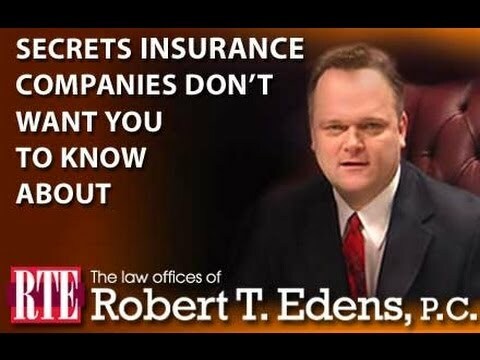 In the field of comparative negligence, it is possible to have two types: pure and modified. The latter is used in Illinois as the law applies to personal injury litigation for slip and fall accidents. The difference between the two types of comparative negligence essentially comes down to how damages are calculated. In pure situations, the jury or judge will calculate the plaintiff’s damages and then reduce them by the percent of negligence that was attributable to their actions. With modified situations, the percentage of fault that falls on the plaintiff is still calculated, but it only matters if it rises to 50% or higher. In other words, unless the plaintiff is 50% at fault (or higher), they will recover full damages. It is important for a plaintiff to consider where they stand in a slip and fall case, before making any decisions that might affect their final recovery or settlement amount. If, for example, a plaintiff knows that the defendant has a potentially dangerous display in its store and the plaintiff takes an action that they know is likely to cause the display to fall, that plaintiff may be found to be partially at fault for any resulting injury by the display. The defendant in this situation is not completely off the hook as it has a duty to create displays that are not likely to cause harm to innocent patrons. However, the plaintiff is not 100% innocent either, if they knowingly took advantage of a defendant’s negligence. Before walking into a courtroom or approaching a defendant with a settlement offer, one of the best actions an injured person can take is to speak to someone with knowledge of Illinois laws as they apply to slip and fall cases. Do not let a corporate defendant off the hook for the negligence of its employees, or allow it to use comparative negligence principles to bully you into an unfair settlement. 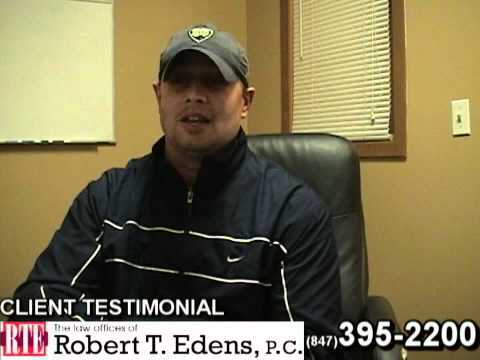 If you have been injured in a slip and fall accident, call the Lake Zurich attorneys at the Law Offices of Robert T. Edens, P.C. today for a consultation. 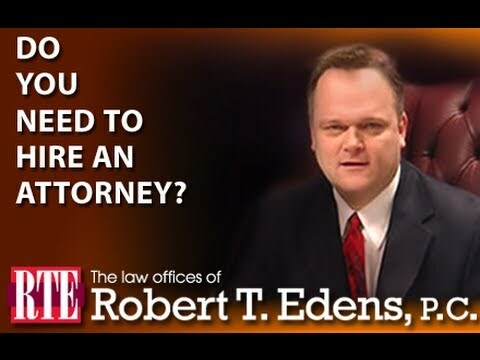 Our attorneys can advise you and provide representation to ensure that your rights are fully protected.